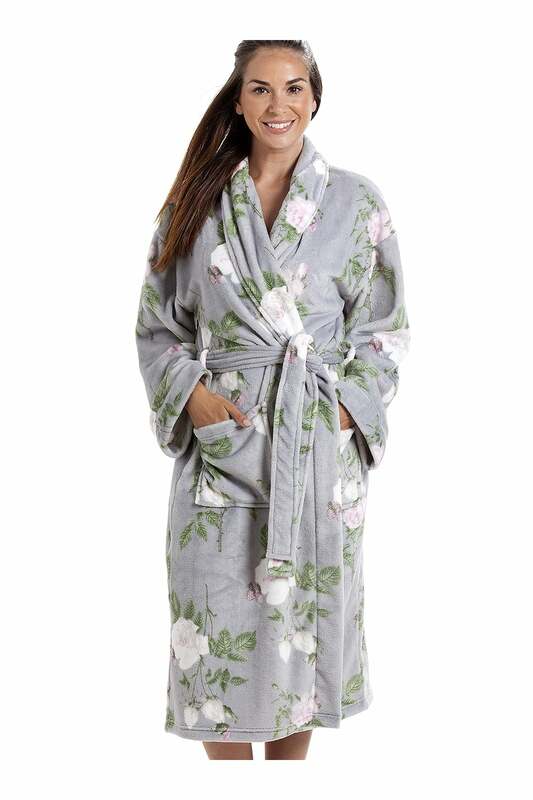 Not your average bathrobe, this super soft fluffy fleece robe is beautifully lightweight, even after repeated washing, it will be as soft and supple as new. This gorgeous robe has a generous fit, with a matching Colour tie fastener and pockets. This robe can only be bought at Camille, do not miss out on this stunning rare and unique dressing gown.